The past year gave us some pretty amazing and uplifting stories of dog rescue operations that made a huge difference in the world. Each organization that rescues dogs is worthy of respect and celebration in our book. Some of these rescue groups really stood out with the work they did in 2015, and we wanted to take a moment to look back at their accomplishments. Here are ten dog rescue groups that worked hard to make a difference in the lives of dogs and people in 2015. 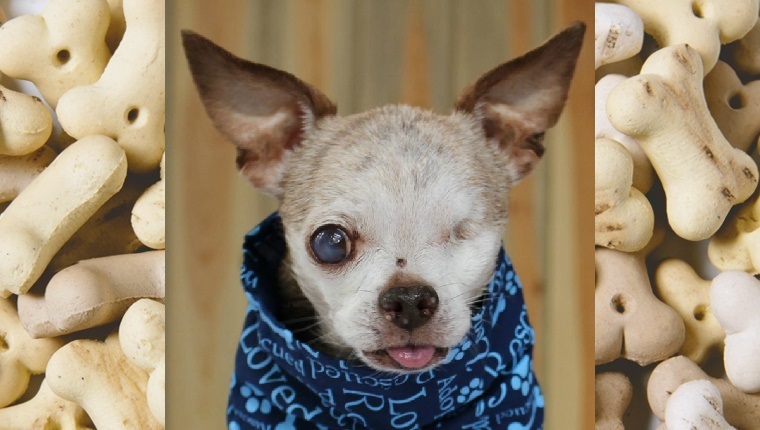 How can we not celebrate the group that works closely with Harley, the one-eyed Chihuahua who became the American Humane Association’s Hero Dog Of The Year? Harley was a puppy mill dog who was left severely injured and sick because of the deplorable conditions where he lived most of his life. National Mill Dog Rescue works with Harley’s campaign and advocates for saving puppy mill dogs like him. By working with the Harley To The Rescue campaign and other programs like it, National Mill Dog Rescue has rescued more than 10,400 dogs and placed them in homes. They continue to rescue mill dogs and work hard to find them adoptive homes where they can experience freedom and love. You can follow them on Facebook for regular updates on their rescue efforts with pictures and videos of many of their dogs. We can’t praise Hope for Paws enough. We’ve reported on their efforts many times over the past year. They regularly post videos to YouTube of their work capturing strays who need help and medical attention. And some of the transformations from street dog to happy, loving family pet are so incredible, they’d be hard to believe if you didn’t see it happening before your eyes. These videos are so inspiring and really show how important rescue efforts are and how far a little bit of love and care can go in making a difference. You can follow them on Facebook for updates on their rescued dogs and see where they are now. You may remember the viral hugging dogs from earlier this year. 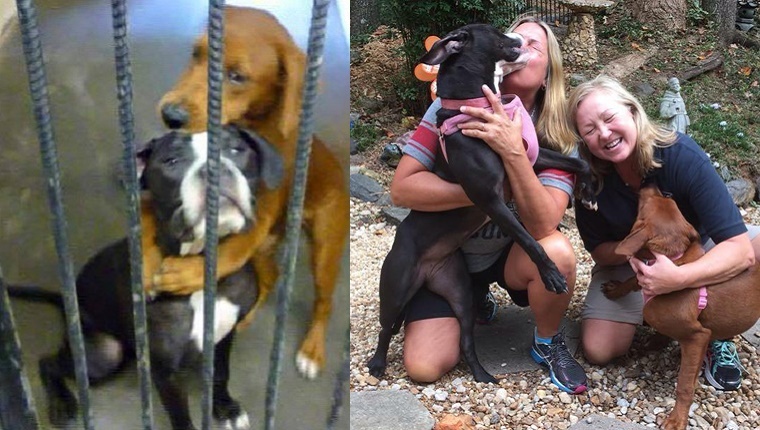 A photo of the two pups hugging each other while waiting at a kill shelter went viral online, and the dogs found their forever homes. Well, Angels Among Us is the non-profit group responsible for posting the photo and getting the word out. They regularly add photos to their Facebook page of dogs in need and help spread their stories so that someone might be moved and give them a home. Their goal is to save as many animals from kill shelters as they can, and they do great work. They also post their success stories of animals with their new, loving families, which have provided us with lots of smiles over the past year. 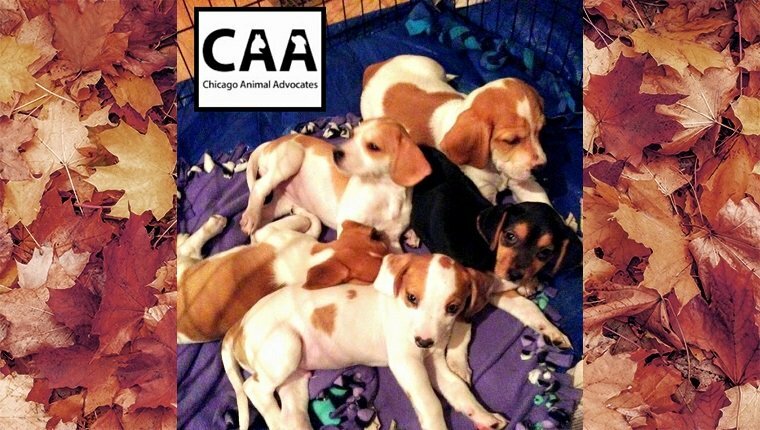 When Chicago Animal Advocates rescued a pregnant Beagle named Echo, they had no idea her puppies would be born with cleft palates and need tube feeding and surgery to survive. But they knew they had to help. They started fundraising to save the puppies, an effort that’s ongoing at the time of writing this piece, and are still fighting hard to get these dogs healthy. They are a non-profit group that tries to save dogs and cats who are in danger of being euthanized at kill shelters, and as a fairly new and small operation, covering the cost is difficult. We commend them for continuing to fight for Echo’s puppies. This group in India posts some of the most incredible animal transformation stories we’ve ever seen. Some of the animals they take in from the streets of India are in horrible shape, suffering from mange, dehydration, and starvation. But after a few months with Animal Aid Unlimited, these animals look brand new, like any dog you would see in a normal, loving home. The changes they go through are shocking to say the least. Their YouTube videos are hard to watch at first, but seeing the happy faces of fully recovered dogs at the end is very inspiring. It’s disheartening to hear statistics about our soldiers who return from war with physical and mental injuries, but K9s For Warriors helps place service dogs with veterans to help them cope when they come home. The great thing about these dogs is that 95 percent of them are rescue and shelter dogs whose lives have been turned around by the program. They provide therapy and comfort to soldiers who desperately need companionship while readjusting to civilian life. In fact, Axel, a dog from the program who was paired with Captain Jason Haag, was named one of the American Human Association’s Hero Dogs Of The Year like Harley. We were brought to tears by the story of a Romanian street dog who was absolutely terrified of human interaction. That is, until she felt the joy of having her own bed, toys, and brushes. Howl of a Dog stepped in to pick up Zuzi the dog off the streets. She had bad fleas and wounds from scratching. The rescue group treated her and helped socialize her, and within a month she found her permanent home in Canada. She went from fearful dog to family friend with just a little bit of love. One of the stories that we are saddest to cover is the South Korean dog meat market where dogs are farmed for their meat. This year, however, the Change for Animals Foundation joined with Humane Society International to rescue 57 dogs and puppies who were supposed to go to market. The dogs were placed in shelters in San Fransisco, and the farmer who had them agreed to use his lands for other agricultural purposes. It may not mean victory for the war against dog farming, but it is certainly a huge battle won. The Happy Animals Club proves you don’t have to have money to start a caring rescue operation. You don’t even have to be fully grown. 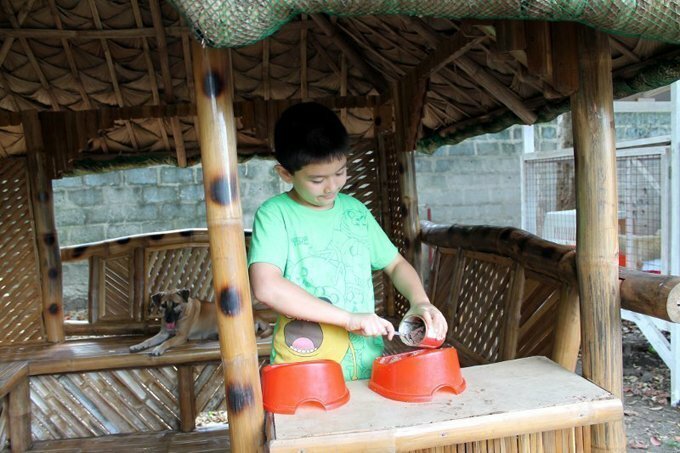 You can just be someone who cares, like Ken, a boy in the Philippines who started his own shelter. He was only ten when he became the founder of The Happy Animals Club, which is a non-profit, no-kill shelter that he runs from his garage. He helps animals who are lost, sick, or hungry and posts their stories online so fans can follow and contribute if they’d like to. Ken shows us that sometimes all you need is love to make a difference. The Paws For Life program run by Karma Rescue doesn’t just helps dogs get a second chance, it helps people in prison, as well. The program takes dogs who have been left at shelters due to behavioral issues and pairs them with prisoners who help train them. The prisoners, many of whom have a life sentence, get a chance to interact with dogs and make a positive change in their lives, which gives inmates a sense of pride, and some describe it as having an emotionally healing effect. The dogs then get a new chance at finding a family. It’s a win for all involved. This is a great idea and we hope to see programs like it sprout up in prisons all across the country. Is your favorite rescue group on the list? Which organizations do you think deserve a shout-out for their work in 2015? Let us know in the comments below!